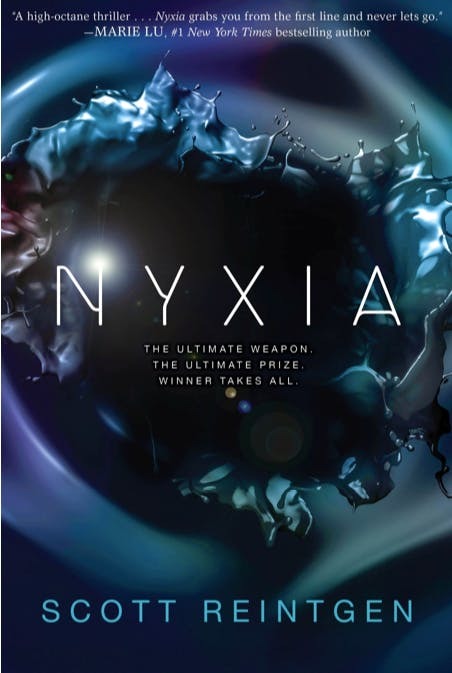 A former middle school teacher, novelist Scott Reintgen wrote his “Nyxia” trilogy for the “dreamers in the front row” and the “sleepers in the back.” The third book will release in April, but we’ll be reading the first in the series, “Nyxia,” a young-adult sci-fi book about Emmett Atwater, recruited to outer space from Detroit to mine a newly discovered substance called Nyxia. Although Atwater is handsomely compensated, he ends up in a struggle he hopes won’t compromise what it means to be human. A debut novelist, Reintgen, who lives in Apex, surprised the publishing world with a six-figure contract; since the first book published, he’s traveled to hundreds of middle schools to discuss the book with students.